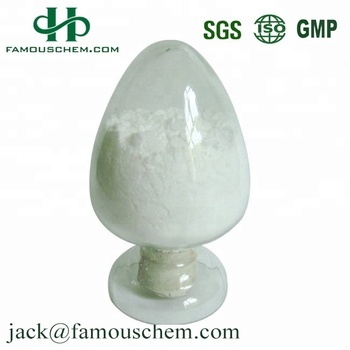 Magnesium stearate is a kind of fatty acid salt type anionic surfactant with its appearance being white powder with slight special smell and creamy feeling. It can be soluble in hot aliphatic hydrocarbons, hot arene and hot grease but insoluble in alcohol and water with being decomposed into stearic acid and corresponding magnesium salts in case of acid. Magnesium stearate has an excellent adhesion property to the skin with excellent lubrication property. It can be applied to powder products in cosmetics and can improve adhesion and lubrication. 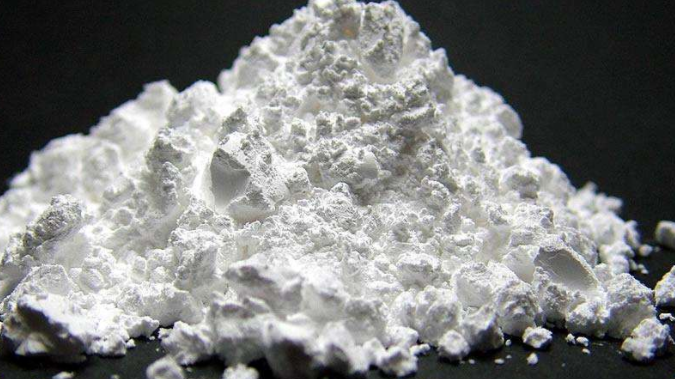 Magnesium stearate can be used as PVC heating stabilizers with the stability performance being similar to calcium stearate and can be combined with zinc or calcium soaps for being applied to food packaging material but without very wide application. 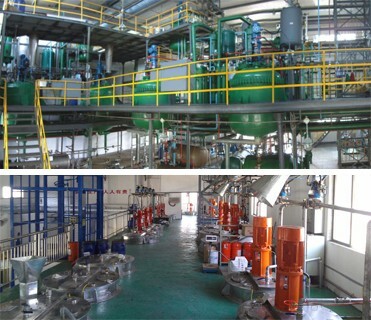 Magnesium stearate can be used as a mold releasing agent of plastic products, face powder of cosmetics, the raw material of skin ointment, the powder molding tablet of pharmaceutical tablets and translucent flatting agent of paint. Laboratory, through the replacement reaction of sodium stearate and magnesium sulfate, is able to get finished product of magnesium stearate and can also apply the combination reaction between edible solid organic acids (stearic acid palmitic acid) mixture and magnesium oxide compounds and further refinement to make it. 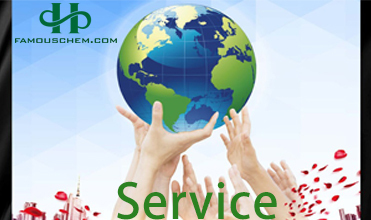 Our company is a technology oriented group, combined research, production and sales. 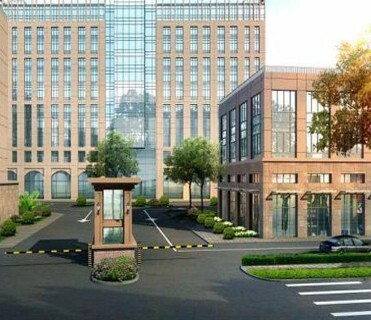 It has a area of 15000 square meters, has 80 workers, of whom, 10 people are senior engineers. 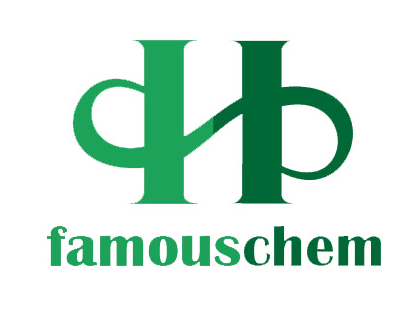 We have founded the production line, suitable for research purchase till to mass production design, with the reactors of different materials and sizes from 50L, up to 5000L. 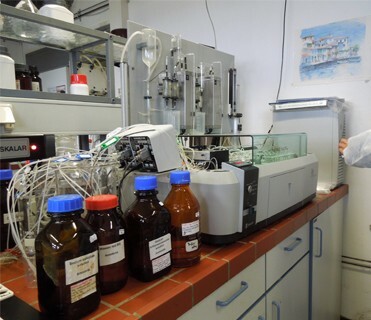 And we test each lot of product before delivery to make sure we provide good quality product to our customer with the help of different kind of testing equipment. And our company has the own right for export, and products exported to many countries worldwide, especially for Euro, USA, Russia, and Asian Area. Our principle is"Advanced materials, Better life". We always adhere to the research and development of advanced materials, and also to make it towards mass production, to make it better service to human beings' daily life, and to make people's life more colorful and social development more sustainable. 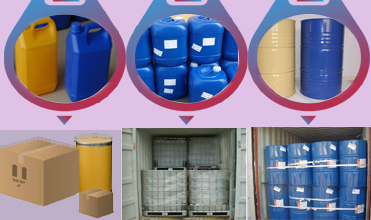 For products with liquid form, according to the quantity you need and your requirement of package, they can be packed by 1 kg/bottle, 5 kg/drum; 25 kg/drum; 200 kg/drum or IBC drum, etc. 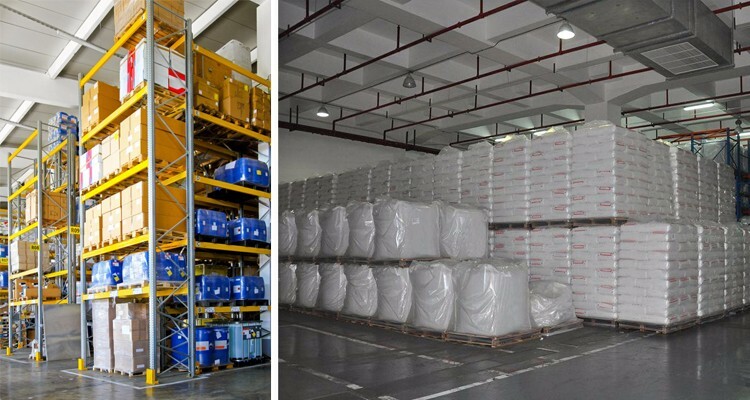 For products with solid form, according to the quantity you need and your requirement of package, they can be packed by 1 kg/bag; 25 kg/bag; 50 kg/bag; 25 kg/drum, ton bag, etc. 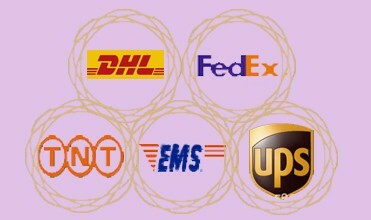 For small quantities, we usually choose DHL, FedEx, TNT, EMS, UPS or other special transportation lines. Besides, air transport also is normal and available. We provide a series of services, such as information consulting, data offering, delivery tracking, issuing solving, etc. We use instant messaging tools, such as WhatsApp, Wechat, Skype, and are 24-hours online. You can contact us in anytime through these tools or by email. There are a lot of payment ways for your choice, such as T/T, Paypal, Credit card, Alibaba trade insurance and Western Union. Besides, you can also pay RMB via Alipay or other channels. Q1:Are you a manufacturer or trading comoany? We are manufacturer, We 100% inspect our product & give best service after shipment. Q2: Can you send samples in your factory? 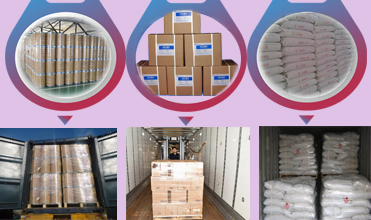 You can send us your product specifications and requests,we will produce products according to your requests.you only need to pay the shipping cost or arrange a courier to us ,and will get free samples for some products. Q3:How do you guarantee the quality of the products in the factory? 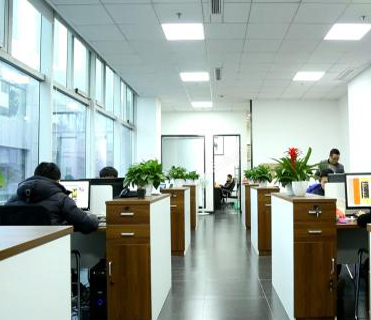 Our factory ha gained ISO authentication.we always attach great imporance to quality cotrolling from the beginnig to the end.If the product quality problems, we will free two shipments to compensation for customer losses. Q4:How efficient is your transportation? We and UPS, FedEX, TNT and other international ten major logistics companies have long-term and stable cooperation, comprehensive monitoring, tracking the transport process, to ensure that the correct arrival. Q5:Is it OK to print my logo on lable?